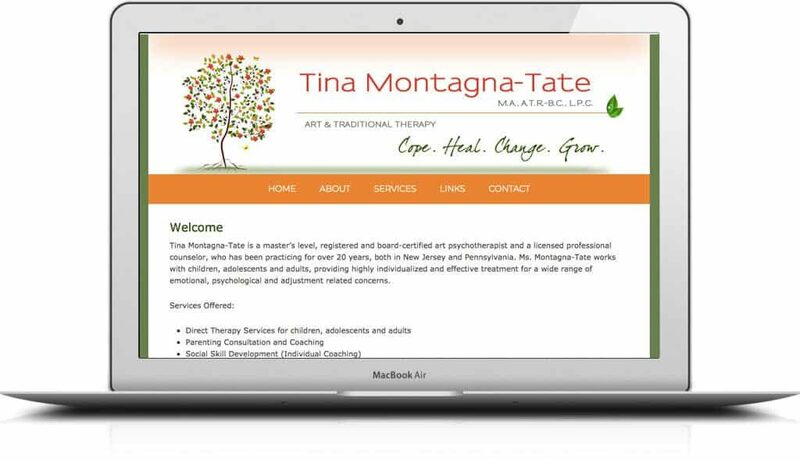 If you're in a health and wellness field, you need a website. Whether you're an independent practitioner or work as part of a group, today's healthcare professionals must be visible - and transparent. 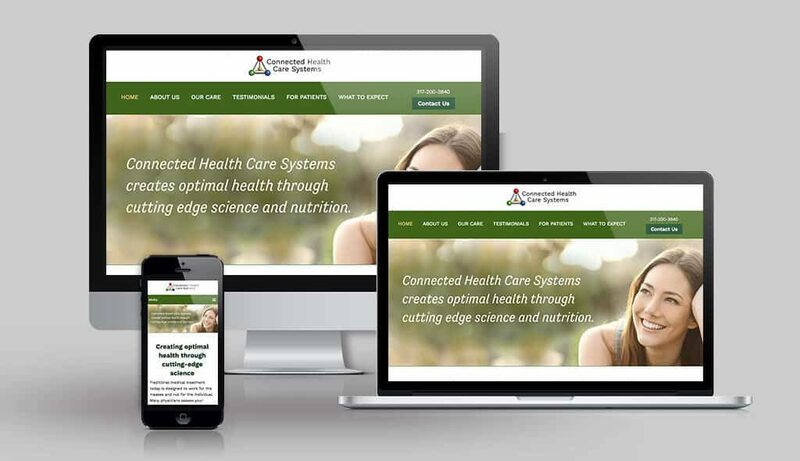 The physician websites created by Sumy Designs will help to give you an edge over your competition. 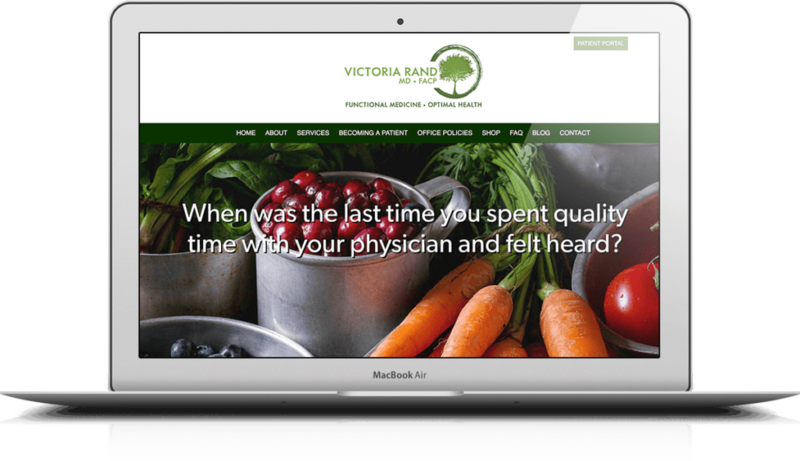 Prospective patients today turn to the Internet to seek out healthcare practitioners in all types of wellness fields. 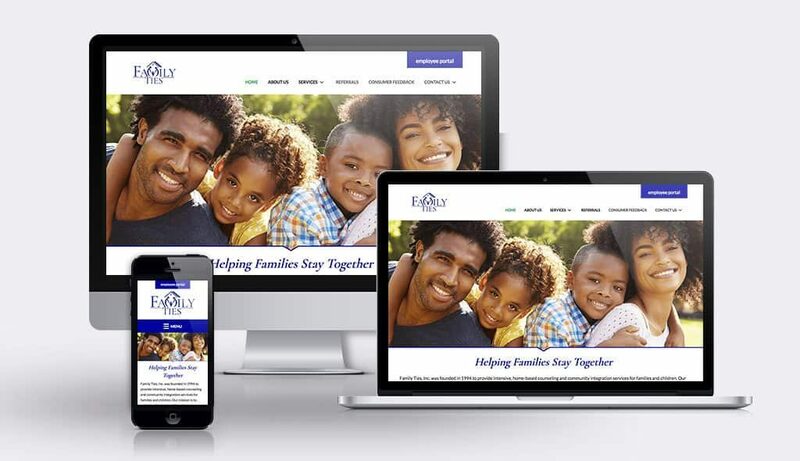 Sumy Designs provides professional, accessible, and mobile-ready medical web design to increase your visibility, your profile, your skills, and services. 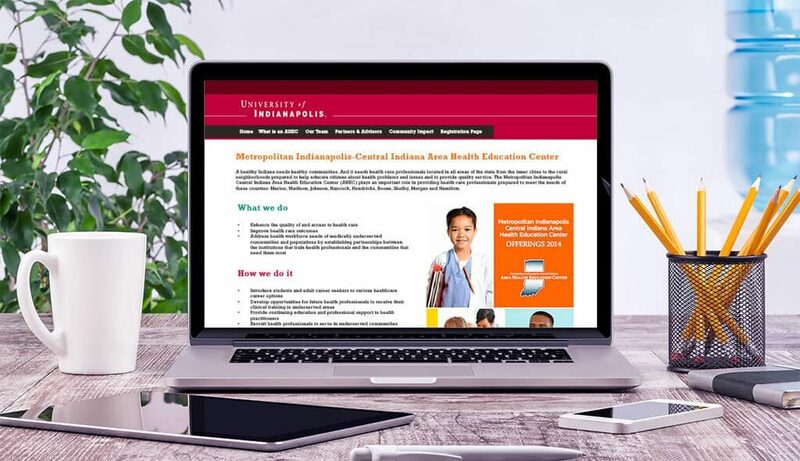 People looking for a local physician, medical group, or specific type of health care service want to know about you, your training, your experience, and the type of services you provide. 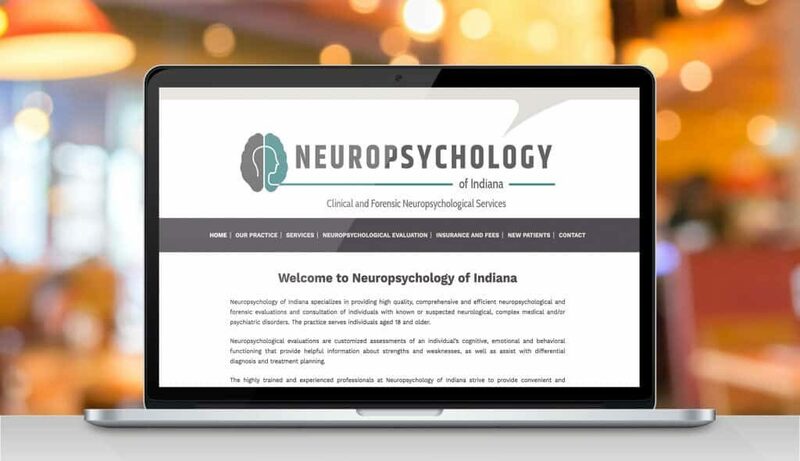 We know professional website design for physicians and healthcare provides more than attractive and well-placed graphic images and listings for office hours and contact information. It's not just about conveying your expertise, but also about accessibility. 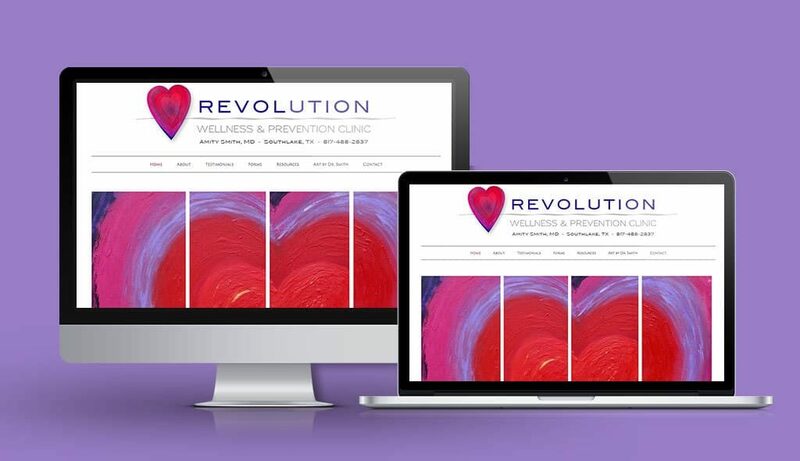 Your website reflects your practice. 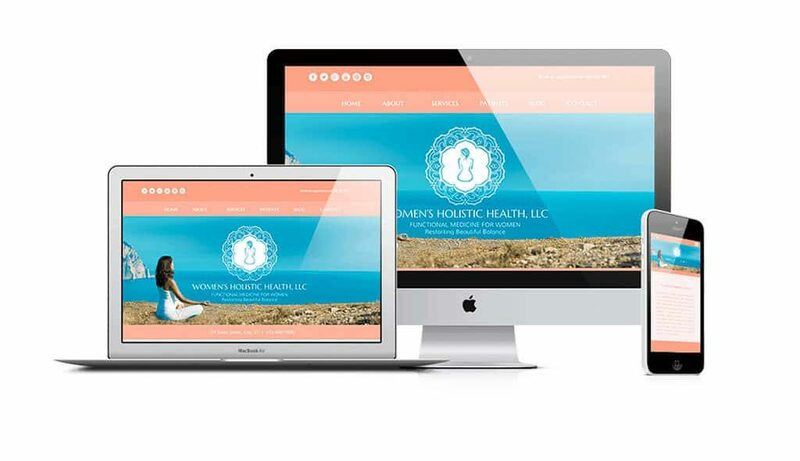 We design health and wellness websites for all specialties - large or small practices. 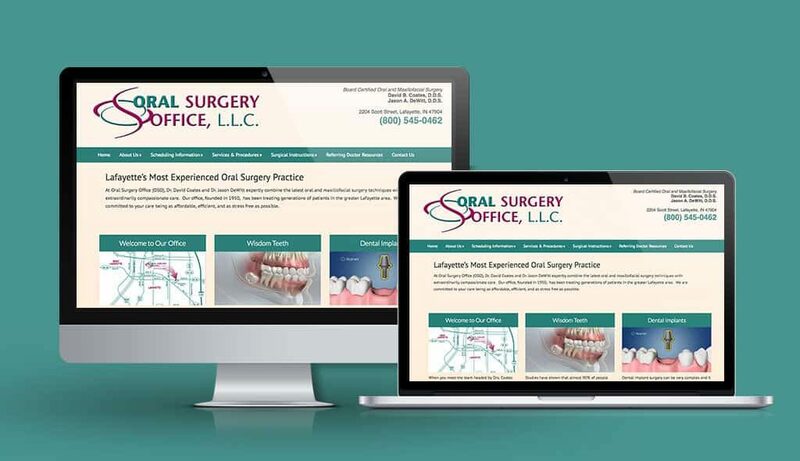 Your website should provide comprehensive yet easily digestible information about your practice, your services, and most importantly, about you. 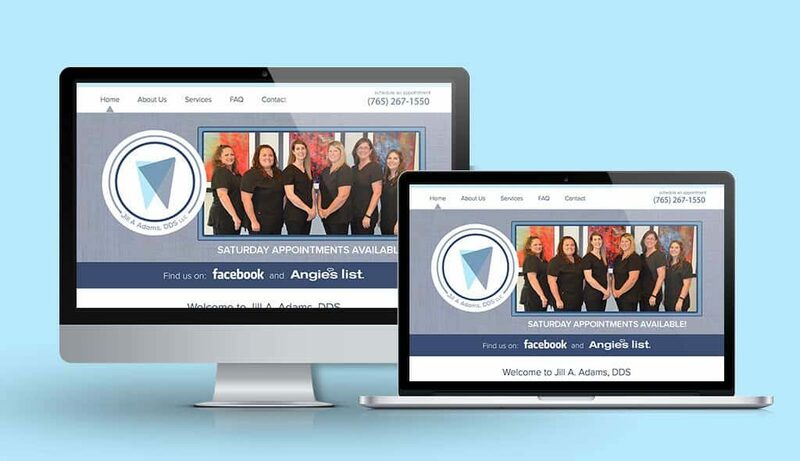 Sumy Designs takes the first step in website development by getting to know about you and your practice. 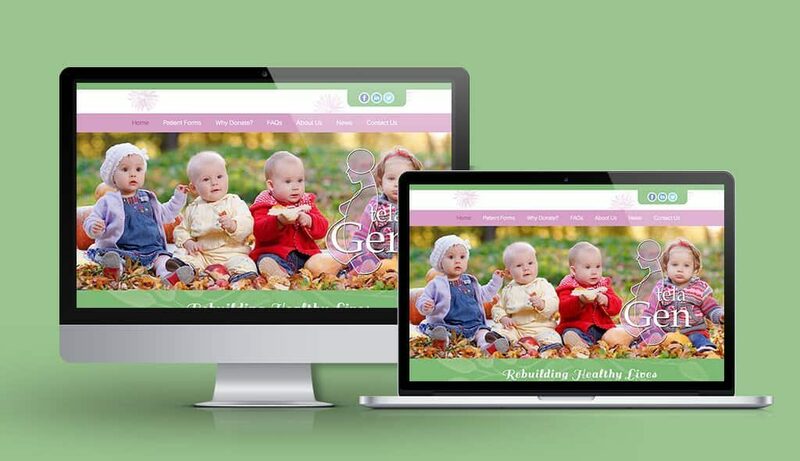 We keep you involved throughout the process of development from layout and print design to completion and launch. 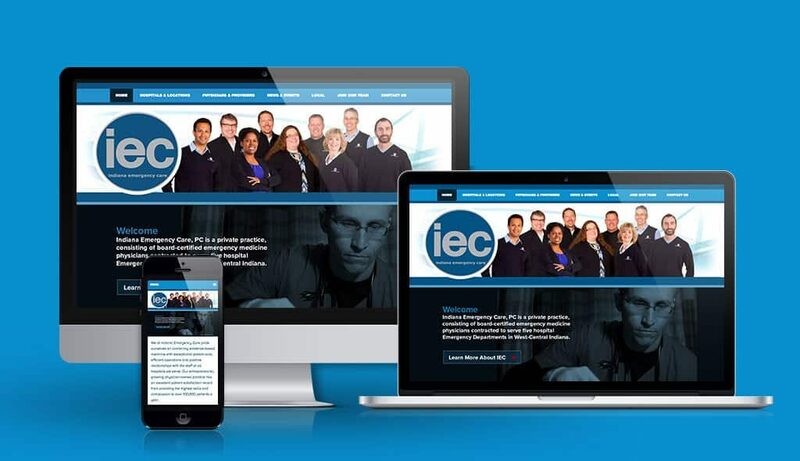 We custom-build every website from scratch based on your personal needs, specifications, and goals. Content is important too. 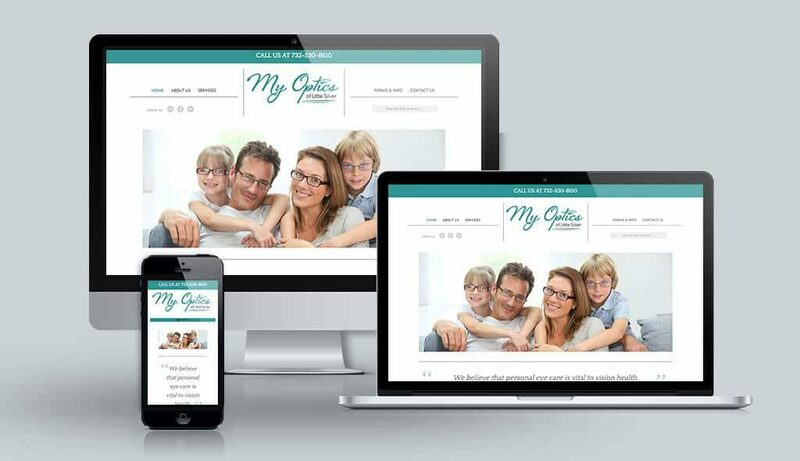 Not sure what type of content you need on your website to enhance online visibility? 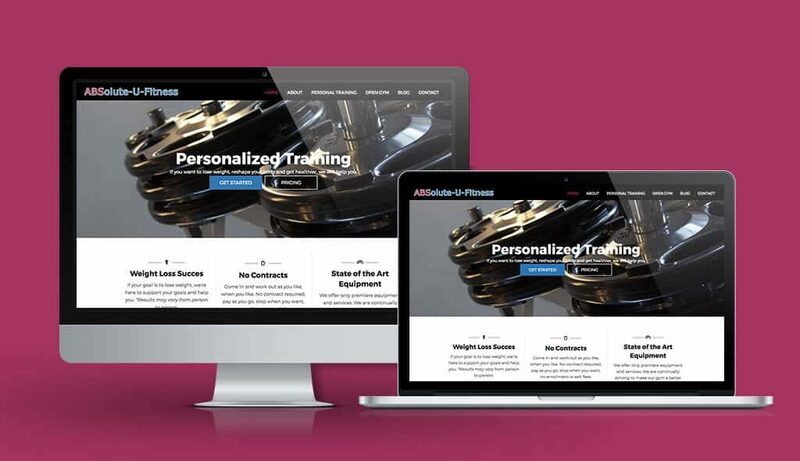 We can do that for you, focusing on search engine optimization (SEO) that will enhance your presence for Google and Bing rankings. We know the importance of marketing and branding. 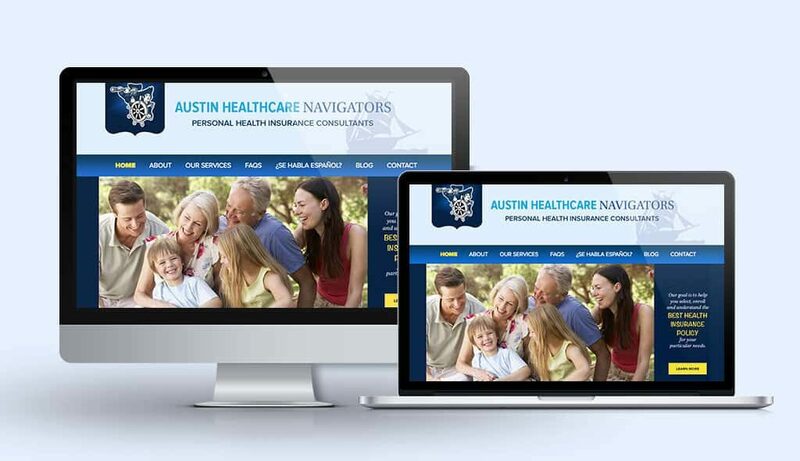 Today’s patients look for accessibility, transparency, and interactive communication. 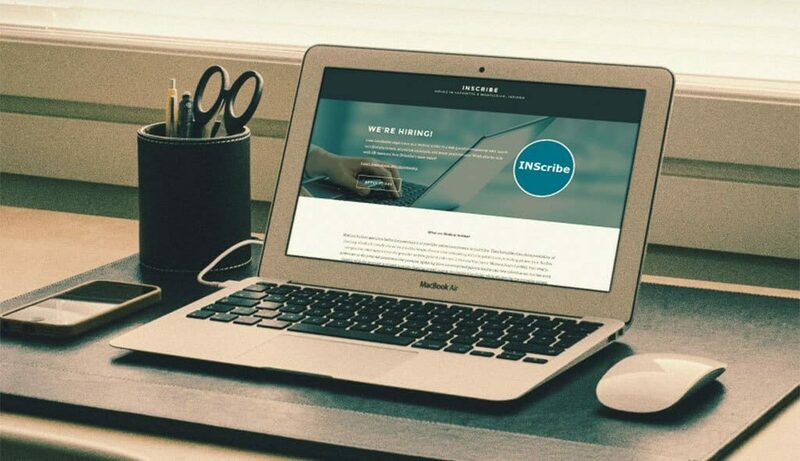 That's also why we create mobile-accessible sites, blogs, and social media marketing tools that work on desktops, smartphones and tablets. 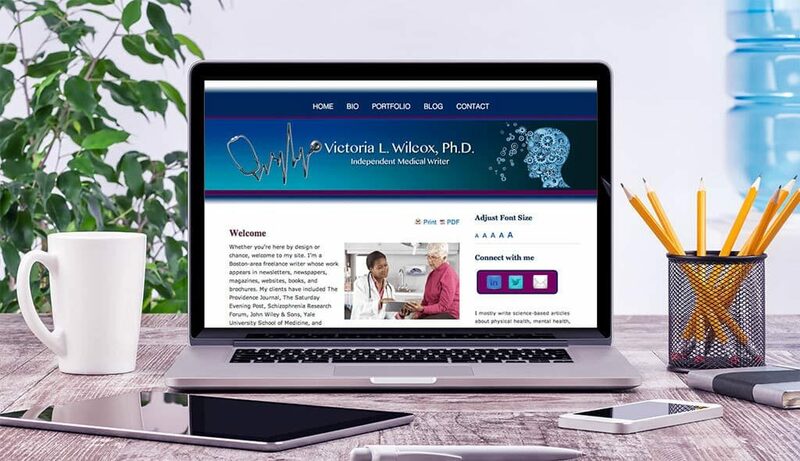 For more information about our professional website designs for medical professionals in any field, contact Sumy Designs today.